Summer is here and that means Summer weddings are just around the corner! As if I couldn’t love Summer dresses more, now we get to dress them up as wedding guests! In my life before Elle Bowes, I was a professional destination wedding photographer. I spent most of my weekends in black business attire, behind my camera and quickly scarfing down wedding vendor meals. Weddings for me were work, lots and lots of work. After having Emerson, I left the wedding photography industry and was finally able to attend weddings as a guest! I had the most fun dressing up to enjoying the details, food, and dancing. I found a whole new love for weddings from a guest perspective and always look forward to wedding season! 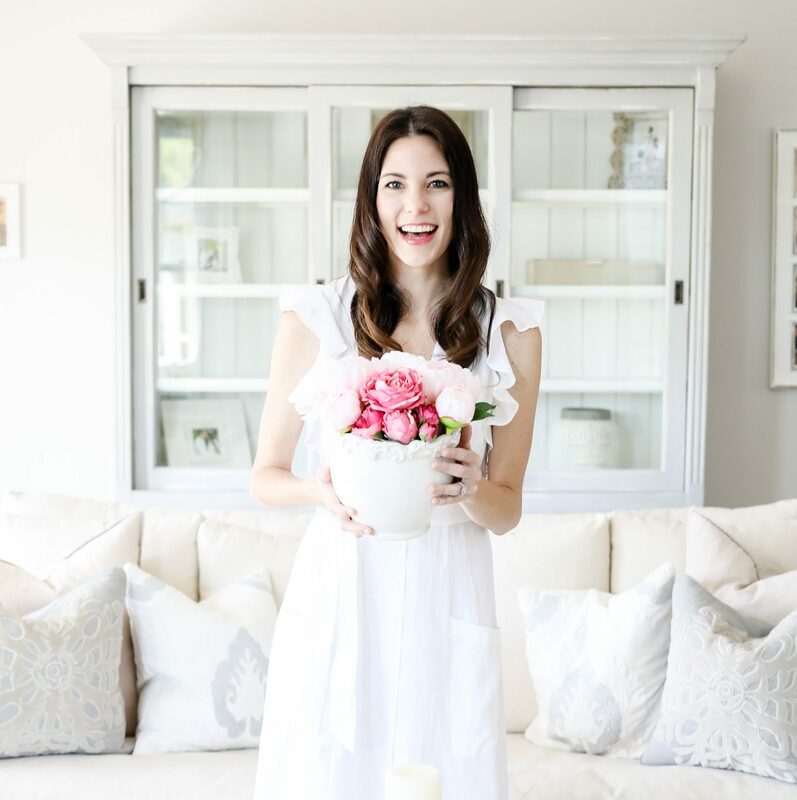 With my love for both dresses and weddings, I’ve rounded up some great pieces for this Summer! The good news? You can also wear these out and about to get more than one use out of them! The trend of not wearing white to a wedding is slowly going out so I included my current favorite white dress and a super cute flowy dress for those that are invited to weddings where white attire is acceptable! Shop the looks I’m wearing in this post! 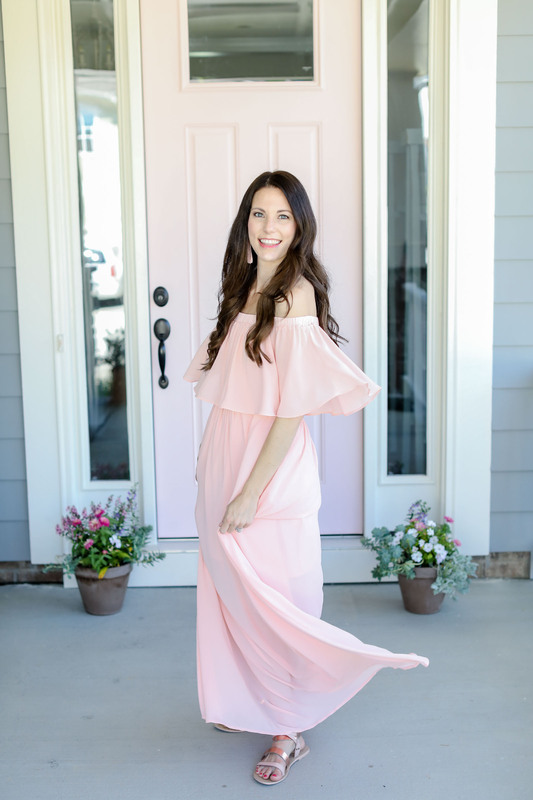 My rule of thumb for dresses is they have to be comfortable and make you want to twirl! These are keepers for sure! The top 5 for this Summer are clear winners! Whether you’ll be a wedding guest or just need a dress for out and about, these choices are undeniably perfect! I have been finding the cutest dresses on ASOS which lead to me adding in a few more short dresses! ASOS has some great quality dresses for any budget! Oh my heart. I love long dresses. I could live in them and most times, I do! REVOLVE, Net-a-Porter, and SHOPBOP have me ready to fill the remainder of my closet with long dresses! 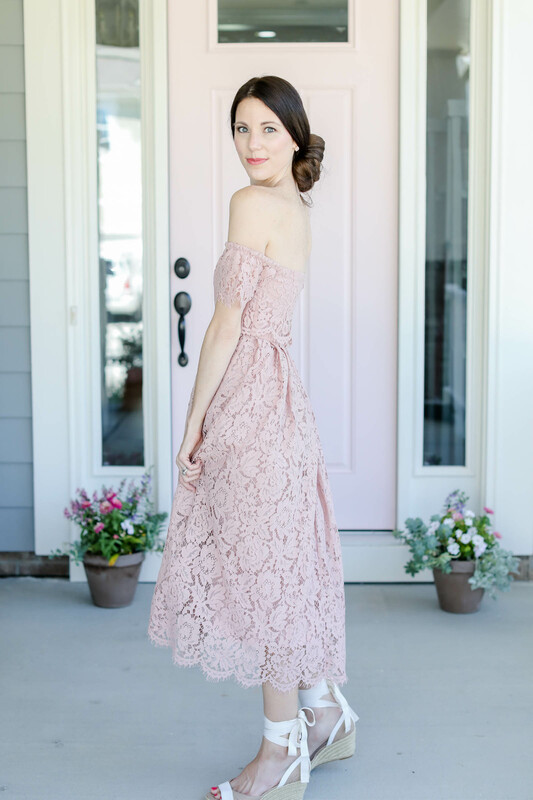 There are a couple Amazon dresses I posted about recently that would also be great dresses for casual or outdoor weddings! Head back to this post to see two budget friendly options! I’ve also linked here for more amazing Amazon dresses! You’ll be ready for Summer weddings and occasions with any of these Summer dresses!